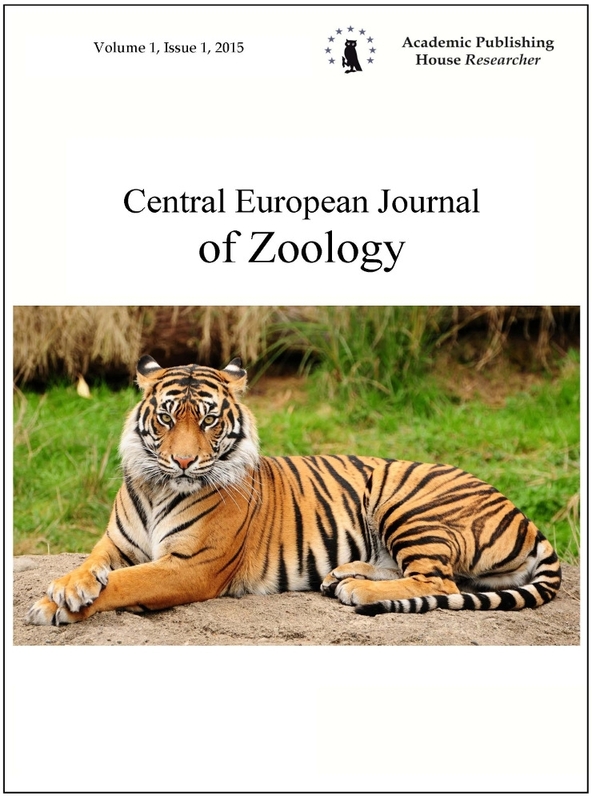 The journal’s mission Central European Journal of Zoology publishes articles, reports, research and opinion papers in the field Zoology. 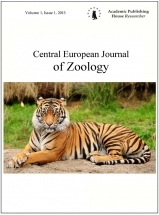 Central European Journal of Zoology is peer-reviewed, open access, electronic journal in which scientific articles and reports are quickly published by researchers or papers of foreign authors concerning the world fauna. The journal covers the important issues in the fields of taxonomy, faunistics, zoogeography and animal ecology (new species to the faunas of particular areas/countries, newly registered localities of rare and threatened species and etc.). The papers are published in English and Russian languages. The article dateline is in English. The journal’s objective The journal’s objective is to familiarize the scientific community with research results and their interpretation relating to topical issues of zoology.